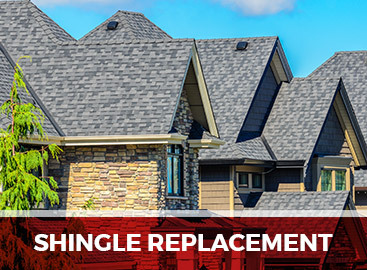 Tim Leeper Roofing is proud to offer the Nashville area unbeatable roofing services. We make a point of putting you and your family or business first. Transparency, dependability, and excellence govern our every move. We are a Top Rated Local® Roofer for a reason! We offer both commercial and residential roofing services. 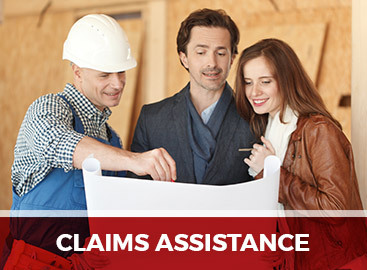 We understand that the roof of your business or home is your main defense against the elements. You cannot afford to have a roof with weaknesses, and we are on a mission to provide you with a roof that will stay snug and dry for decades to come. When it comes to residential roofing, our experienced team is ready to handle whatever funky dormers, skylights, and more you can throw at us. 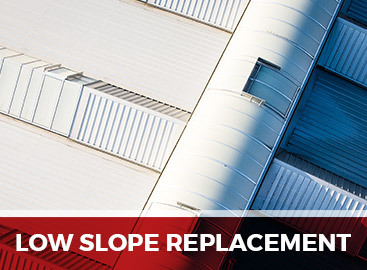 We do excellent roof repair, replacement, and more, including gutter, siding, and leaf guard installation. 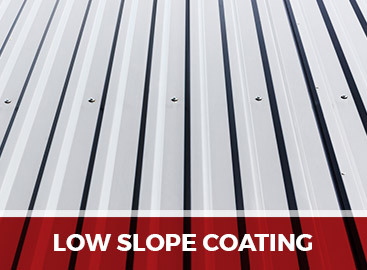 We care for your entire roof system, because we know a weakness in one part can affect the rest. Commercial roofing is an area we are proud to tackle easily. We are certified by numerous companies and can replace, service, and inspect almost any type of roof. 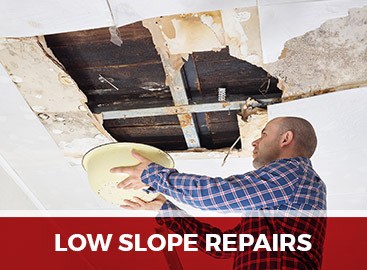 We also understand the importance of keeping your business open even while your roof is being repaired. 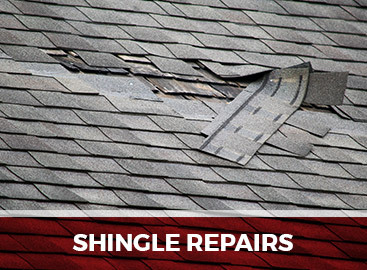 We offer regular roof maintenance programs to extend the life of your roof and keep our repairs short and sweet. In addition to our commercial and residential services, one of the best innovations we offer is roof inspection via drone. Our high-resolution cameras allow us to zero in on any trouble spots without tromping on your roof itself.